19 August 2013, 09:09 a.m.
With sequestration having an impact on these industries from both a budget and merger & acquisition (M&A) perspective, the economics of cloud computing are becoming even more attractive. 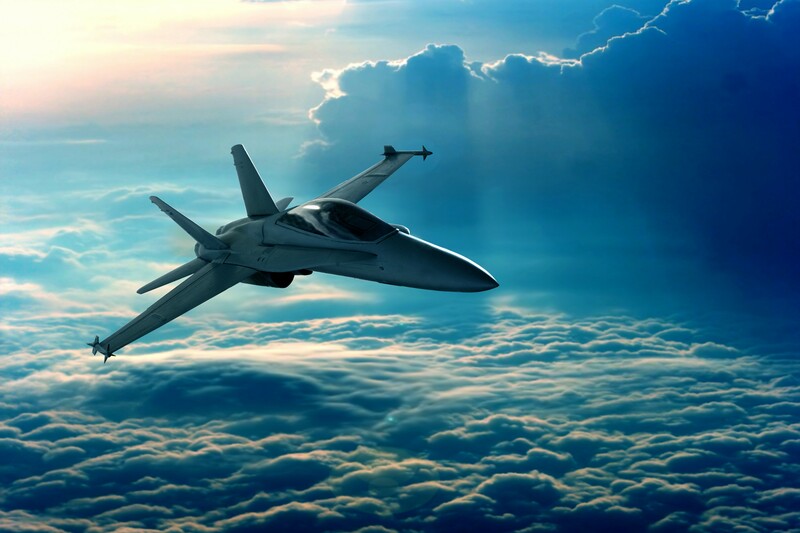 Teri Takai, CIO of the Department of Defense (DoD) published the DoD Cloud Computing Strategy in July of last year and many of its findings are reflected in the current state of cloud adoption in A&D. She recently published the presentation DoD CIO’s 10-Point Plan for IT Modernization, which is available for download from the department’s website. The following is a summary of key DoD IT Modernization initiatives. It’s ironic that two industries who are highly reliant on collaboration often have the most siloed legacy systems, processes and IT infrastructures. As one aerospace executive told me recently, the industry sees cloud computing as solution to what many call “silos of excellence” that slow down progress. Aerospace executives also speak of security concerns, especially in the area of globally-based defense support and logistics platforms. Defense Information Systems Agency (DISA) Director Lt. Gen. Ronnie Hawkins Jr. was recently interviewed by Defense News, and his comments reflect what is often heard from aerospace and defense companies as well. He says a more enterprise-wide approach to managing information systems is needed to break down functional and service-unique barriers of the past to increase collaboration. He’s also leading the DISA in partnership with the Defense Logistics Agency (DLA) to attain a 20% cost reduction in his agency, relying in part on cloud computing to reduce costs. Consolidating down to one e-mail system, virtualizing applications in a hosted environment, and moving capabilities to the cloud are integral to achieving the 20% cost reduction. Ultimately he sees the DISA becoming a cloud service broker. Lt. General Ronnie Hawkins’ comments reflect the concerns defense agencies and their supply chains have regarding cloud security. He highlights the need for close coordination with the commercial, private sector cloud computing vendors to ensure the cloud security architecture requirements of the DISA are reflected in future product designs. DISA requirements apparently outpace those available from commercial, private sector vendors. This is encouraging, because it means A&D’s requirements are a catalyst of continued improvement in cloud computing security.